Want to wear floral, but you're not sure how to wear it without looking girly? Take a look at these tips. 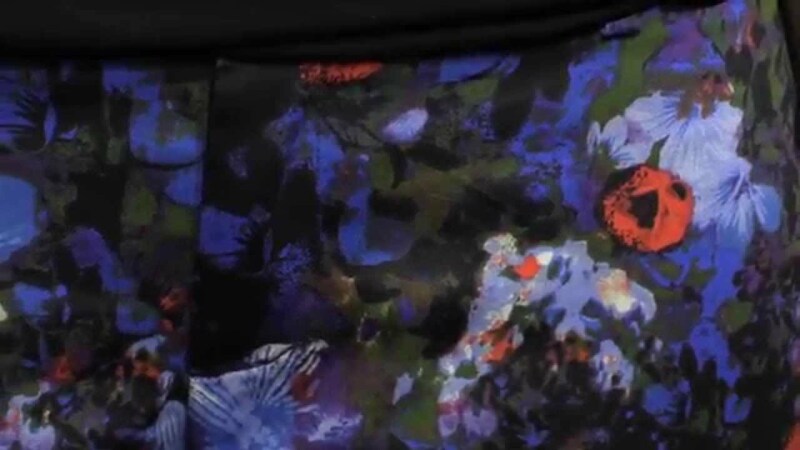 Tracy Golds' Autumn Fashion Trends: Floral Print Fashion expert and columnist Tracy Gold shares some great Autumn Fashion trends including floral prints.